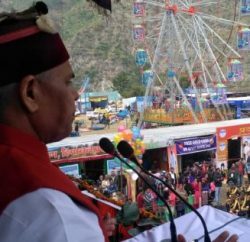 Kullu: The week-long historic international Dussehra festival commenced with traditional fervour and enthusiasm at Kullu today. Governor Acharya Devvrat inaugurated the festival by participating in the Rathyatra of Lord Raghunath at Dhalpur ground. The Governor felicitated the people of the valley on the auspicious occasion of Dussehra, which symbolizes victory of the truth over evil. 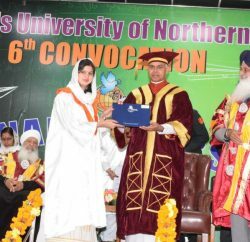 The Governor said the culture of Himachal Pradesh was unique and had a distinct identity. The fairs and festivals celebrated here round the year provide a glimpse of rich traditions and beliefs of the people, he added. He said the people of the state deserve appreciation for preserving their rich culture, age old customs and traditions in the present era of modernization adding that the younger generation should be made aware of the same. 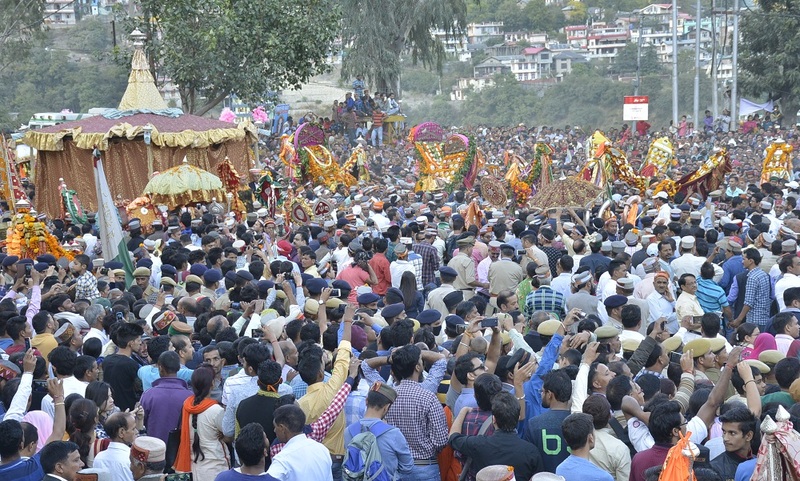 About 245 deities from various parts of Kullu Valley are participating in this festival. 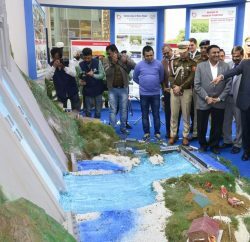 Ayurveda Minister Karan Singh, MLA Shri Maheshwar Singh and senior officers of the district administration were present on the occasion.